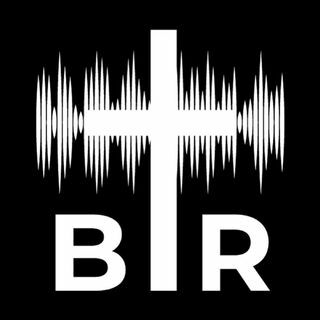 BR 12-12-17: On this edition of Beyond Reason Radio Yaffee talks about the divide on supporting Roy Moore and points out that most of the division is based on political orientation over whether they actually believe the allegations against him. AND Trump is accused of putting out a sexists tweet against Democrat Senator Kirsten Gillibrand. ALSO Is social media ruining society? PLUS A mother is suing over "wrongful birth" because her son was born with Cystic Fibrosis. Listen to the ... See More podcast here now!